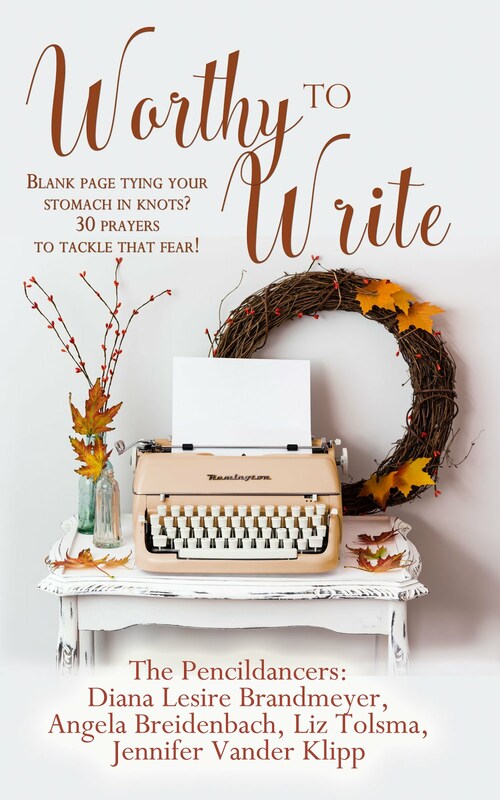 Unlike Diana and Jen, who gave you great tips on book covers, I'm coming at this as a non-artistic person and a traditionally published author. I haven't had to create a cover or hire someone to do it for me. In other words, I look at this topic like a reader. And whether you're creating a cover, hiring someone to do it for you, or working with a traditional publisher on a cover, you have to think like a reader. If a cover appeals to you, likely it will appeal to a reader. 1. It should be attention grabbing. There are lots of choices out there for books, especially with the boom in self-publishing. Your book has to stand out. This cover is beautiful, and the burst of light got my attention right away. Love this one. , it should tell the story of the book in pictures. 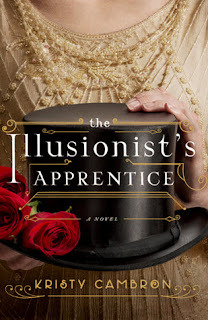 I just finished reading The Illusionist's Apprentice by Kristy Cambron. The cover tells you what you need to know. 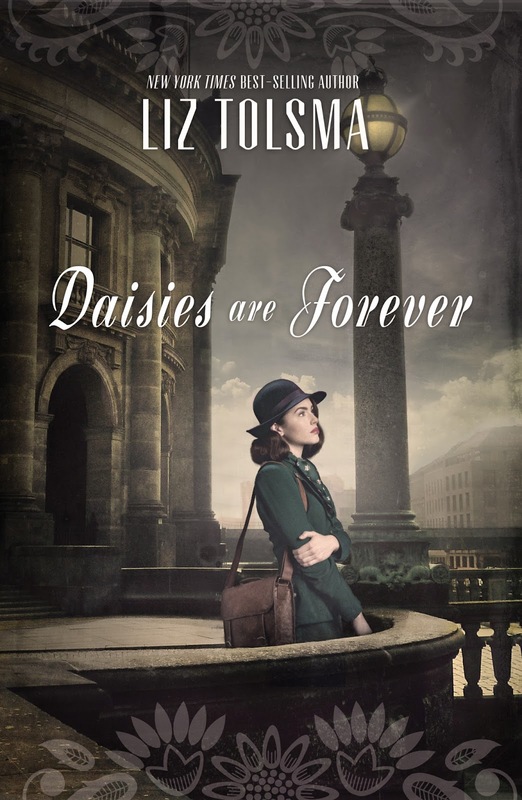 It's about an illusionist, it's set in the 20s (you can tell by the style of dress), and yes, roses do appear in the story (pun intended). 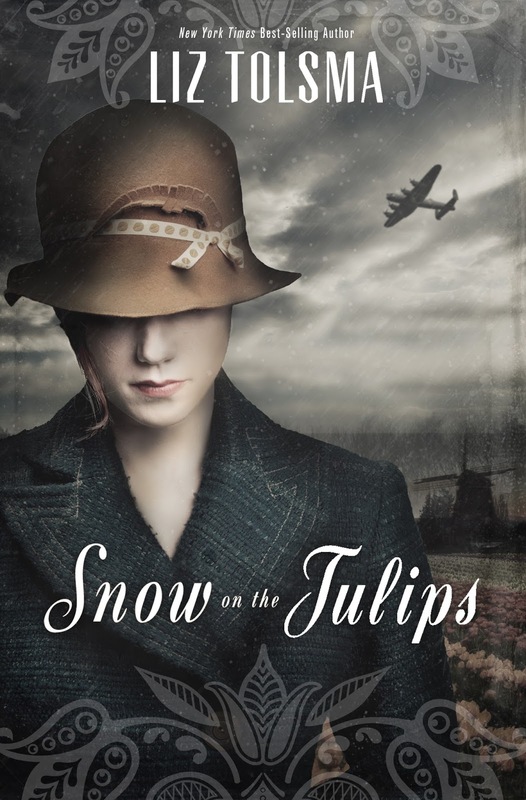 The same goes for my book, Snow on the Tulips. You can tell it's WWII by the style of dress, that it's in the Netherlands by the windmill and the tulips, and that planes play a part in the story. In the first draft of this, it had infantrymen. Though I loved that incarnation, they didn't have anything to do with the story, so I asked for that to be changed. 3. It should set a mood. All my WWII covers are dark, because of the time period and the storylines. They aren't lighthearted, and the covers convey that. 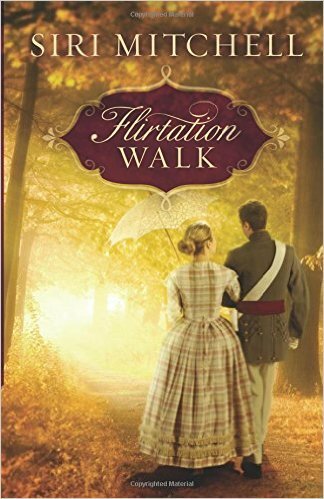 Karen Witemeyer writes fun, light romances. And her covers reflect that. 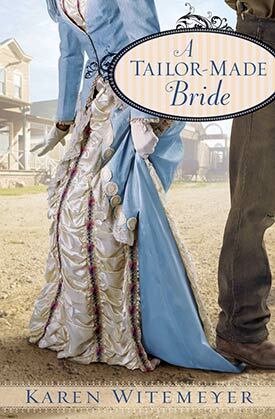 This is her first book, which I thoroughly enjoyed. You can see the rough-looking man stepping on the well-dressed woman's hem. And by how she's holding her hand, she's none too happy about it. You know you're in for some sparks if you pick this book up. 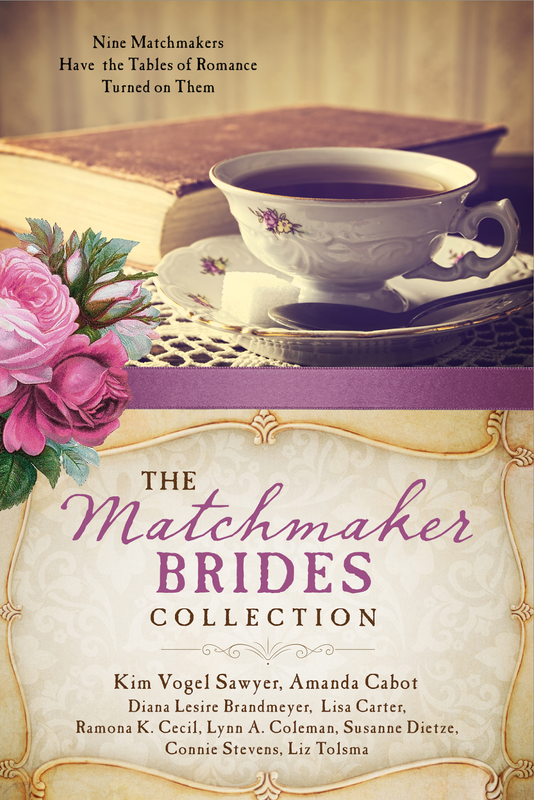 And nobody does romantic covers better than Barbour.Matchmaker Brides is just so inviting. Have a cup of tea and enjoy a few stories. 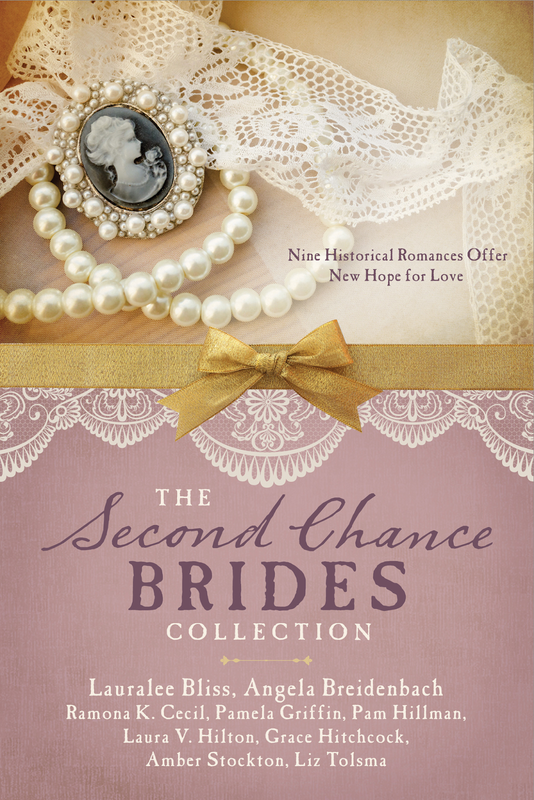 Second Chance Brides was a harder cover to come up with. There are a wider range of time periods in this one. 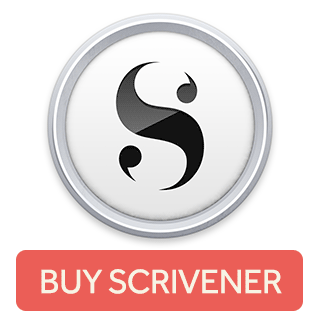 In the end, we authors voted for this one. And I love it. The cover screams romance. 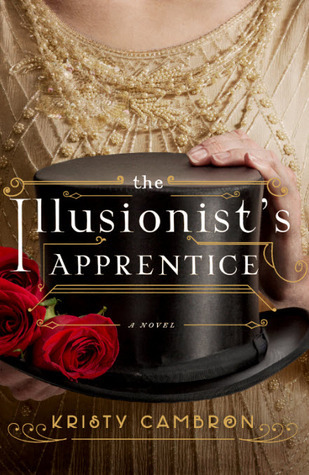 So tell us, what about a book cover would make you buy that book?